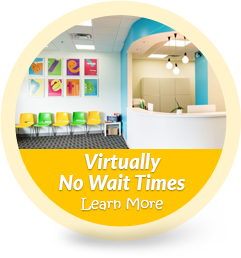 If you are searching for the most qualified and caring Waltham, MA, pediatric dentist, you are in the right place with Wow Dental Group! You should feel confident when choosing your pediatric dentist. 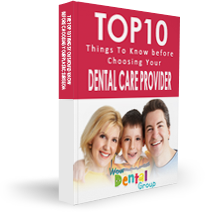 To help you make an informed decision, Dr. Chen has written this free report: "The Top Ten Things To Know Before Choosing Your Dental Care Provider." 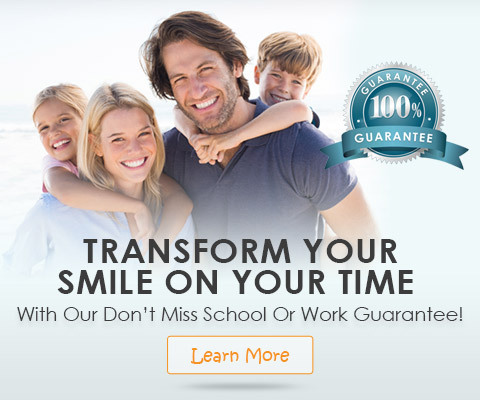 At Wow Dental Group, we have transformed over 30,000 smiles since 2003. We are proud to provide gum therapy, and pediatric dental care to you and your loved ones. Our dental team does everything they can to make sure you feel like you’re visiting friends and family when you visit any of our offices. Even more importantly, we believe that a beautiful, healthy smile is key to a life well lived. Oral health often goes beyond simply brushing and flossing, and we are happy to offer you and your loved ones our expertise in pediatric dentistry. With accelerated treatment options overseen by our experienced team, you can achieve a stunning smile sooner than ever! 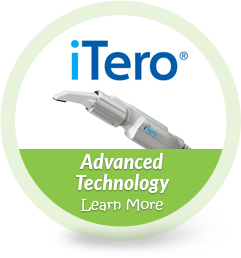 Our goal is for you to have the highest quality care without sacrificing convenience. This is why we have 3 dental offices and also have Saturday appointments available. 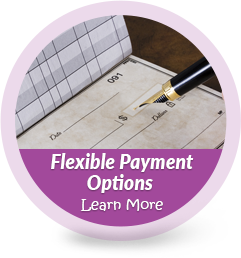 We want to help you make the best decision to make the best choice when it comes to your dental group. To get you started, we have made this report available to everyone in search of a great pediatric dentist, “The Top 10 Things You Should Know Before Choosing Your Dental Care Provider.” Inside this report, you will find the most important questions to ask when considering the right doctor for you. At Wow Dental Group, we do all we can to make sure you receive the highest-quality dental care possible. P.S. Don’t forget to take advantage of your complimentary Wow Smile Assessment! Click Here to schedule your appointment today. The staff is kind and efficient. I appreciate the email and text reminder system. The office is clean and has a fun feel with all the bright colors; kid friendly. And most importantly, Dr. Chen knows how to straighten teeth.- L.T.C. I had a great experience at Marlboro Orthodontics. Everyone was so friendly, and my teeth look amazing!!!! - Megan C.
Great looking office and exceptionally friendly staff!- Gabriel L.
It’s the best, they found a solution for my child as other dental care companies, said they couldn’t take my caseAm so grateful.- Olis O. *The reviews listed are from actual patients of Wow Dental Group. Individual results may vary. Reviews are not claimed to represent results for everyone. Our Waltham, MA, pediatric dentists offer 5-star-rated care and treatment, including gum treatment and pediatric dental care for children. Come experience Wow Dental Group! You'll see we offer quality children's dental care in Waltham, MA, Sudbury, MA, Hudson, MA, Framingham, MA, Lexington, MA, Belmont, MA, Northborough, MA and Southborough, MA. To request your appointment with one of our friendly and knowledgeable pediatric dentists, call 508.358.6300.